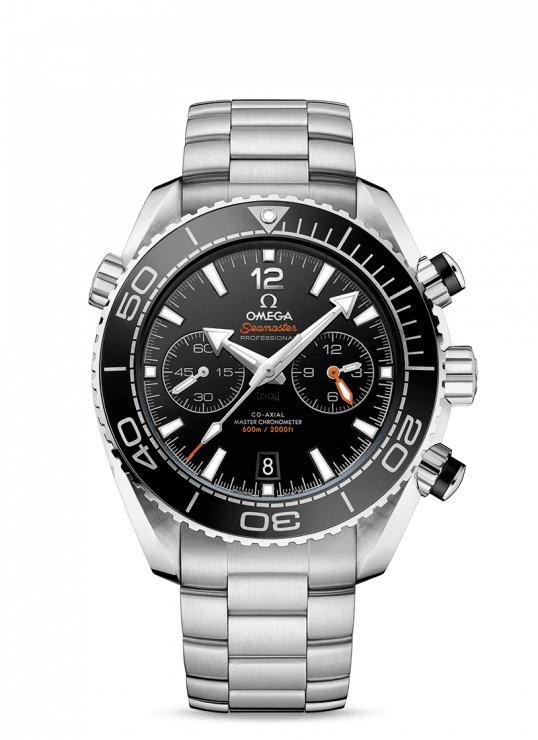 39 mm Omega Seamaster 300 Omega Co-Axial Master Chronometer. 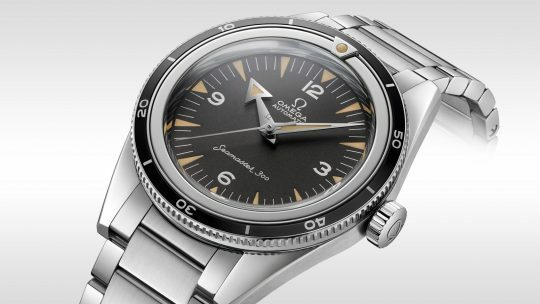 A 60th Anniversary tribute to one of three classic timepieces released in 1957, this Seamaster 300, limited to 3,557 pieces, is based on the CK2913 and retains the Naïad sign on the crown, which back in ’57 was a mark of the watch’s exceptional water resistance, as well as the 1957 Seahorse on the caseback. 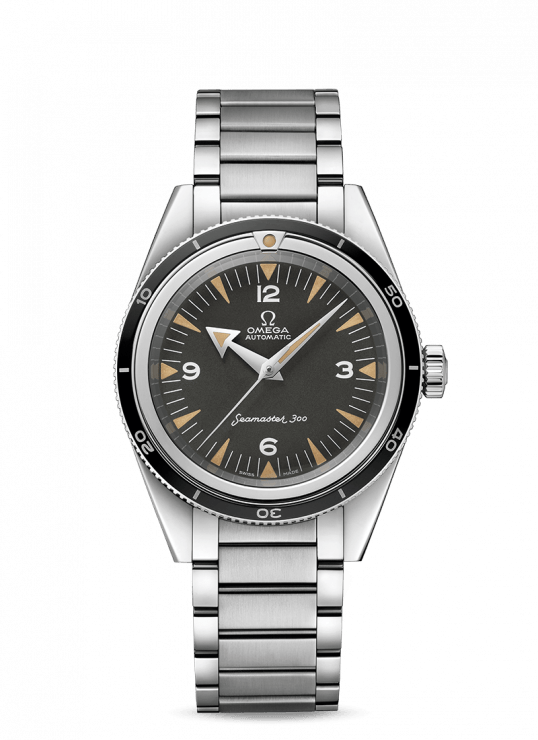 In common with all three watches in the Trilogy, it is cased in brushed and polished stainless steel and features a black ‘tropical’ dial, with vintage indexes slightly deepened to allow filling with Super-LumiNova. 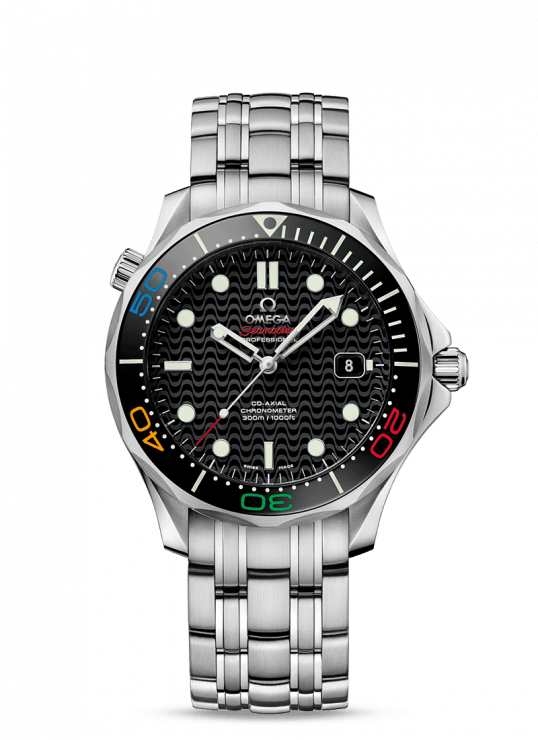 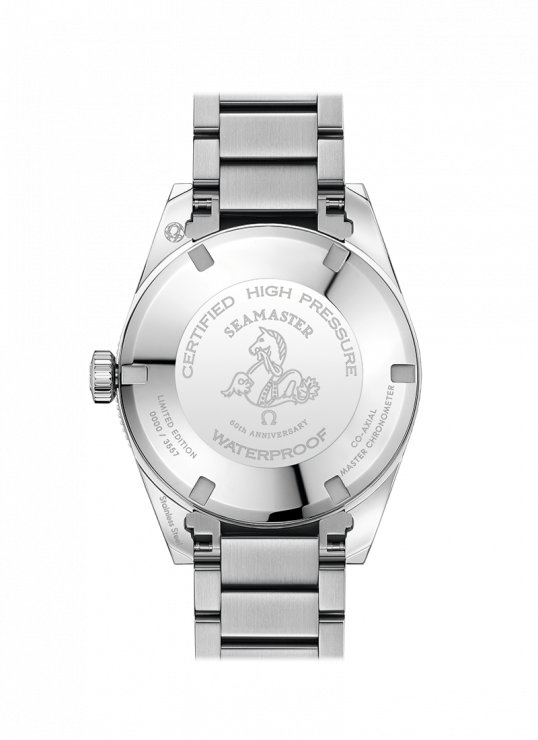 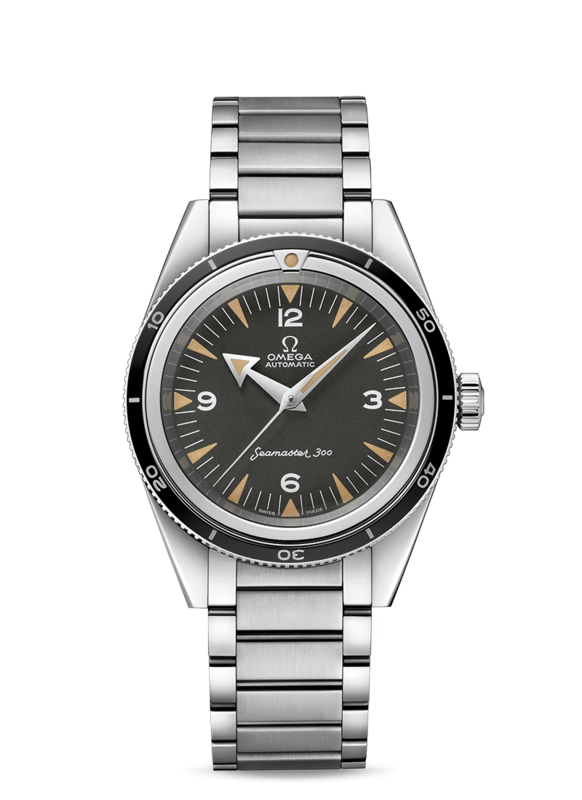 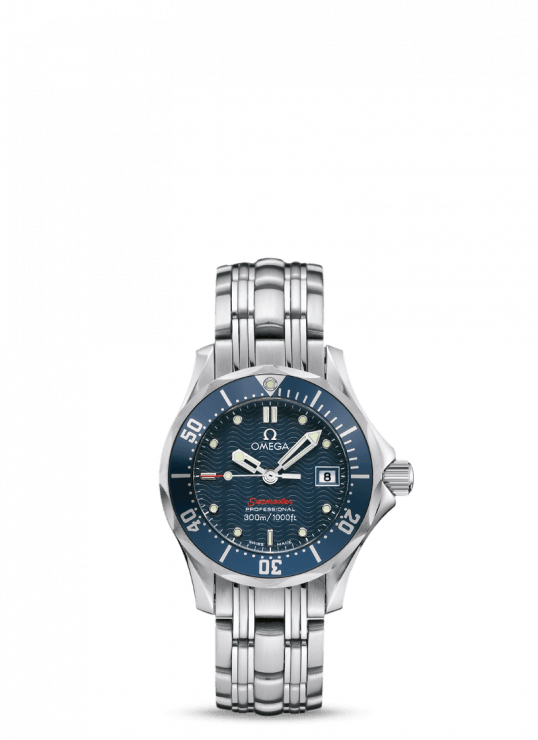 Omega Seamaster 39mm Steel Gents Watch has been successfully added to your shopping bag.